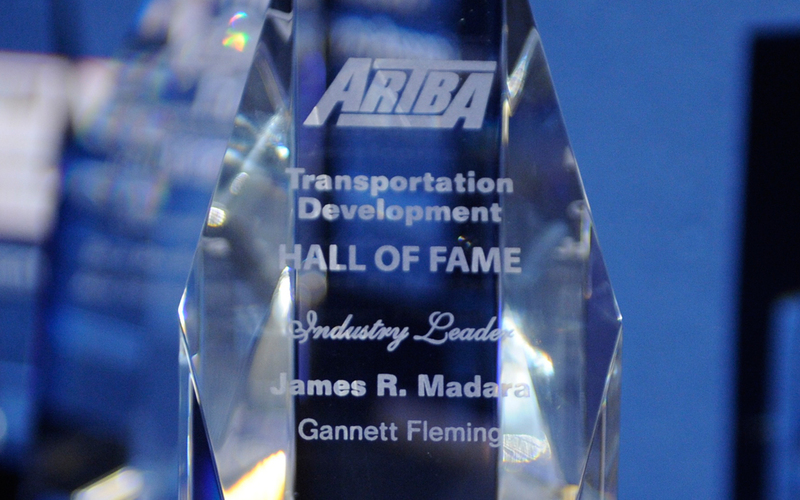 As the ARTBA Transportation Development Foundation’s (ARTBA-TDF) Hall of Fame prepares to open this fall, nominations for the 2015 class of inductees close June 26. The Hall honors individuals whose inventions, ideas and leadership have contributed significantly to the growth and strength of the U.S. transportation industry. Nominations are considered in two categories: Transportation Design & Construction Industry Innovators, and Transportation Design & Construction Industry Leaders. Nominations must be submitted online. Get more details. Since 2010, the ARTBA-TDF has recognized talented, and often daring, industry leaders who have helped to build America’s transportation infrastructure. View a virtual gallery of 14 inductees, including ARTBA founder Horatio S. Earle. The 2014 and 2015 Hall of Fame classes will be recognized September 28 during the a special TDF 30th Anniversary lunch in Philadelphia during the ARTBA National Convention. ARTBA members have generously contributed to what soon will become the Hall’s physical manifestation at the association’s headquarters building in Washington, D.C. A grand opening date for the Hall will be announced later this summer. Contact ARTBA’s Program Manager Kashae Williams at 202-289-4434, or kwilliams@artba.org, with questions about this year’s nomination process.